beauty.Five miles South of Canterbury, 20 mins from Eurotunnel. 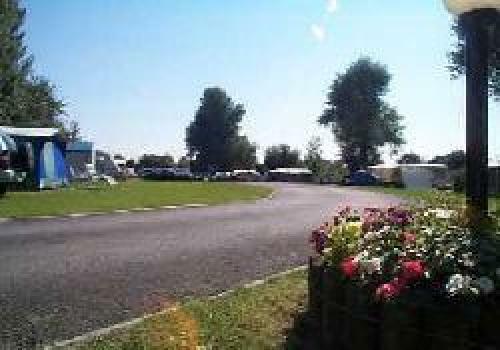 Our touring area is sheltered with a naturally landscaped area for tents. 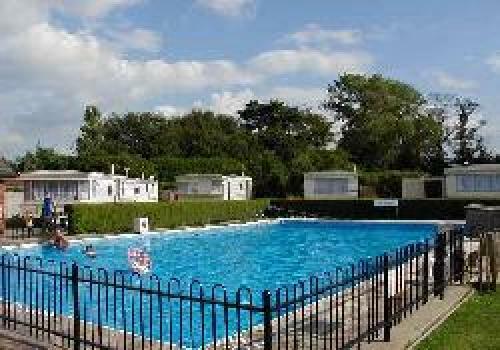 Self catering accommodation is located around our large open air swimming pool. 5 miles south of Canterbury on B2068. 9.5 miles north of J11 on M20. Turn by Chequers public house.